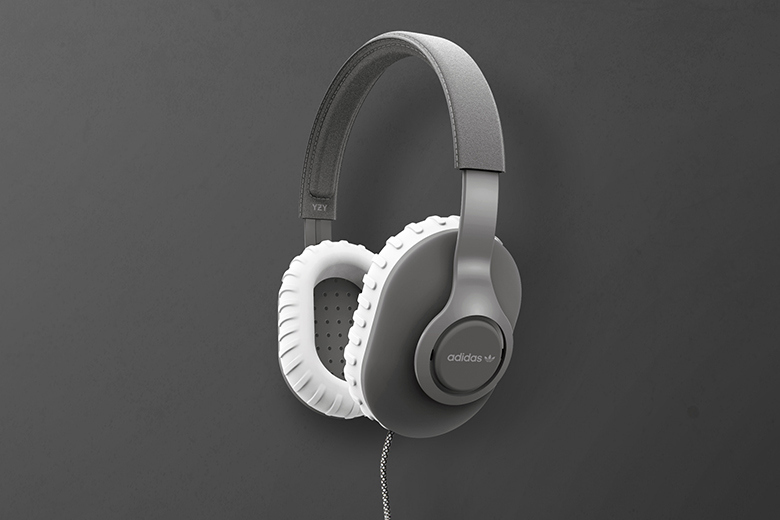 Would You Buy Yeezy Boost Headphones? This could be the best way to listen to Kanye West's new album. Sneakers continue to cross over into other areas of our day-to-day lives. 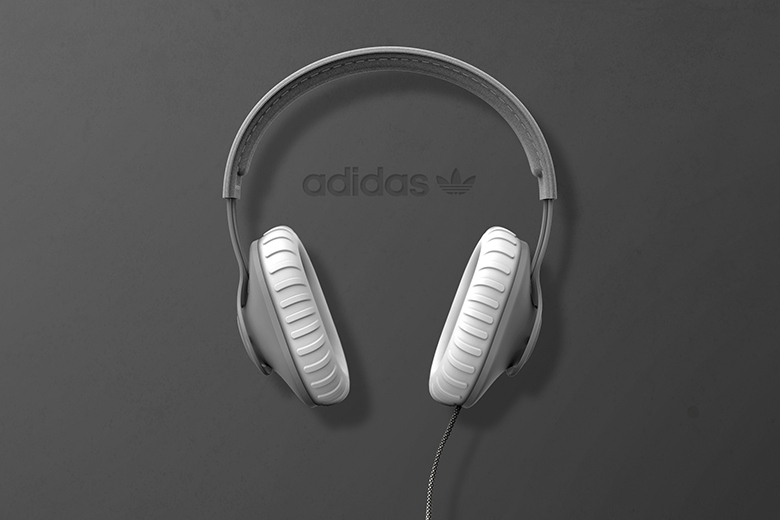 Designer Kegan McDaniel has launched a series of headphone design concepts based on iconic sneakers. First up is the adidas Yeezy Boost, which inspires the set's grey frame, "YZY" and adidas branding hits, ribbed midsole-style ear pads and perforted backing. The cord is even a mock of Yeezy Boost shoestrings. As of now, Yeezy headphones are just a concept, but should McDaniel pursue making them a reality? Adidas has teamed up with Monster for custom headphones in the past, so maybe a collaboration isn't out the realm of possibility.